The year is 1978. A team of 12 year olds have decided to make a Super8 film of their own based on Jaws. (It’s what everyone was talking about at the time). 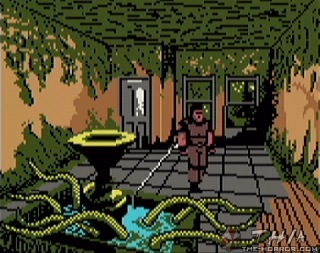 This may not be as slick as today’s digital videos…which makes it even more genius. 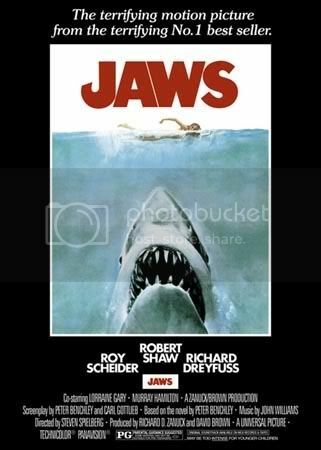 (we had to pay $20 [a lot for 12-year olds in 1978] for every 3 minutes of film) And wait till you get a hold of the shark we built…..(it sank after the first scene and you’ll only see the fin after that. And check out our other films in my channel!!! 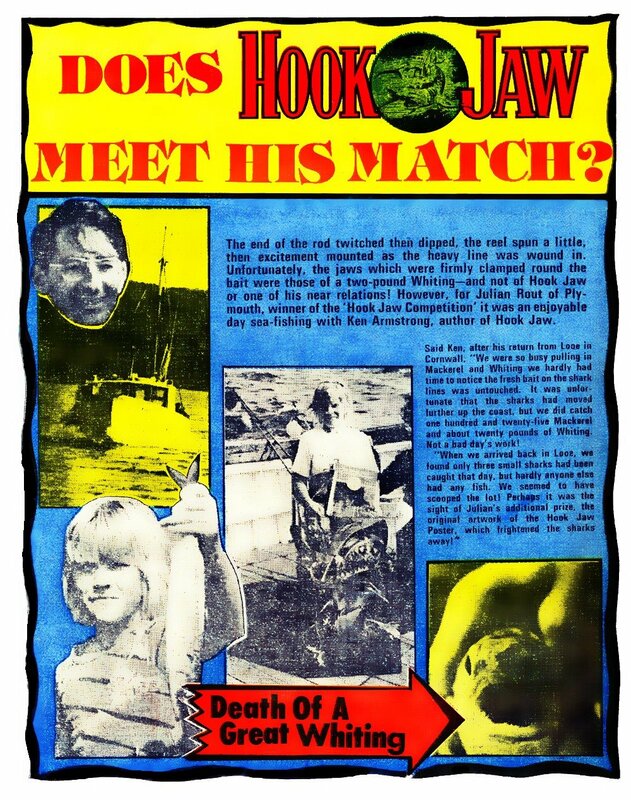 The award for the most inappropriate kids comic competition of 1976 goes to…..
That shark just above is dubbed Hook Jaw, the undoubted star of IPC comics notorious ‘Action‘ title. 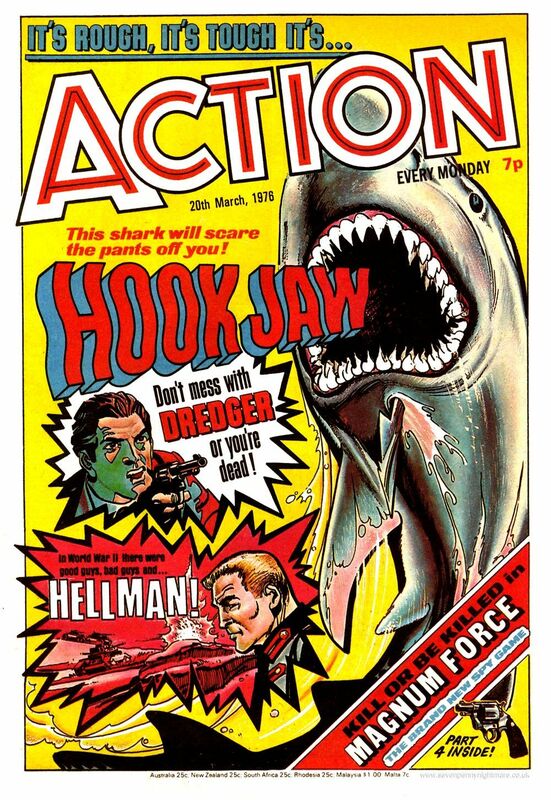 Hook Jaw was clearly inspired by, and capitalising on, the Shark craze of the mid 1970’s (prompted by the Spielberg Blockbuster ‘Jaws‘). 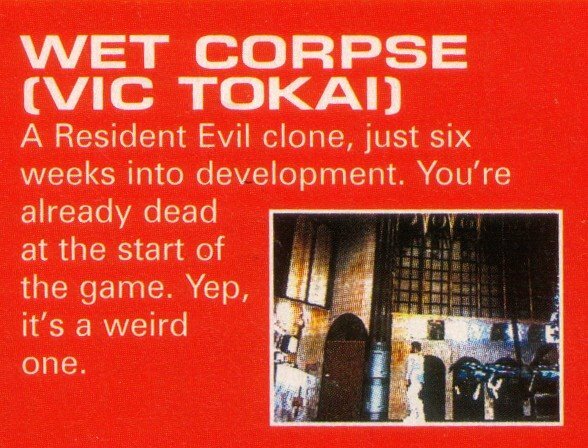 Some of the works inspired by the film were quite bizarre. Hook Jaw, however, was just plain terrifying. This comic strip amplified our terror of the deep and exaggerated the fearsomeness, the size and predator instincts of a Great White Shark. 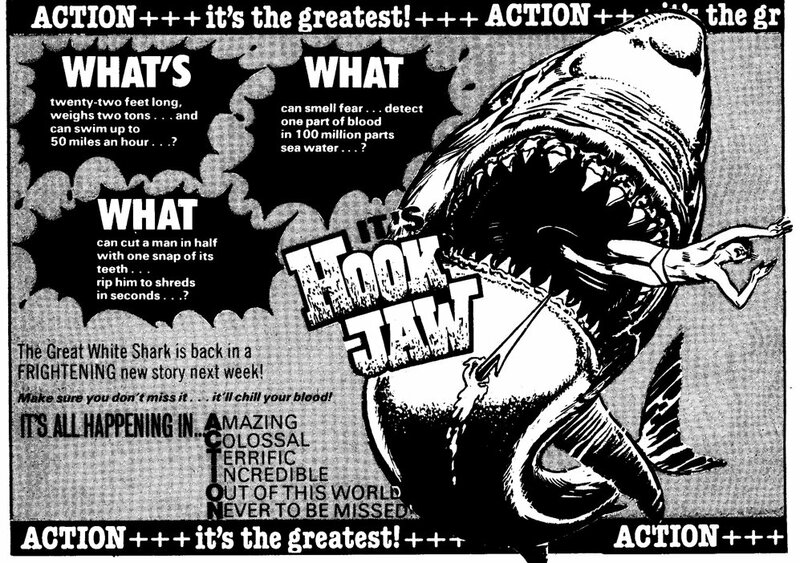 The shark that appeared in Action acted as a moral avenger, appearing to act out a vendetta against mankind. 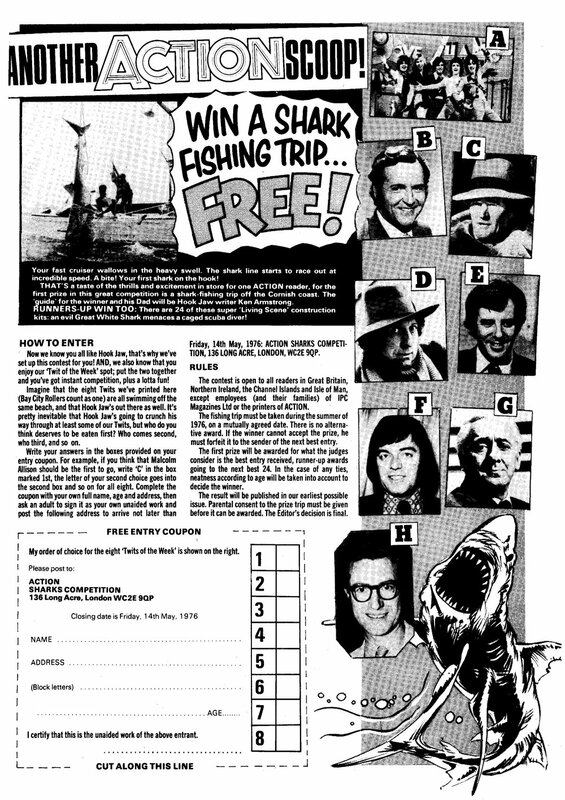 Right – so that’s a fishing trip, to catch a shark! Great opportunity to go out shark fishing, you might even catch HOOK JAW!!! Amazingly, they did have children enter the competition. They found a winner. The winner did go out on a shark fishing trip. Did he catch Hook Jaw? Did he come back in one piece? Did his dad go with him? Did he come back as well? Were Brody, Hooper and Quint on board? Did they go in the Orca*? All is revealed below…. 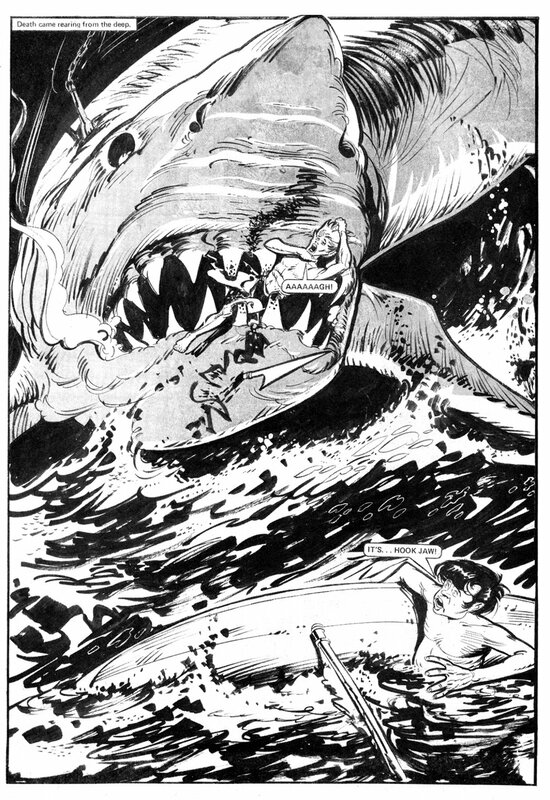 Finally, here is a gratuitous panel from Hook Jaw from issue 2 of Action (dated 21st of February 1976) – can you see the nod to the Spielberg movie?? 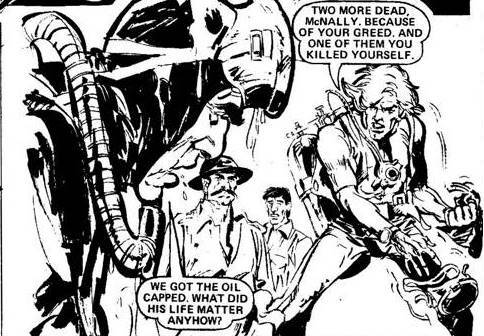 Taken from issue 22 of the British comic Action, dated 10th of July 1976. These were the upgraded lollies, with the ‘trace-a-face’ gimmick, which was a plastic template type stick, replacing the traditional wooden variety. Great advert, remember this one well. How often do you get to see Dracula standing next to a Walls branded ice cream freezer?? Also, how fantastic would it have been to win a movie projector with reels of horror film thrown in? Wonder what the film was – any bets on it starring a certain Vampire, and being one of the Hammer films, or one of the older Univeral horrors starring Bela Lugosi? 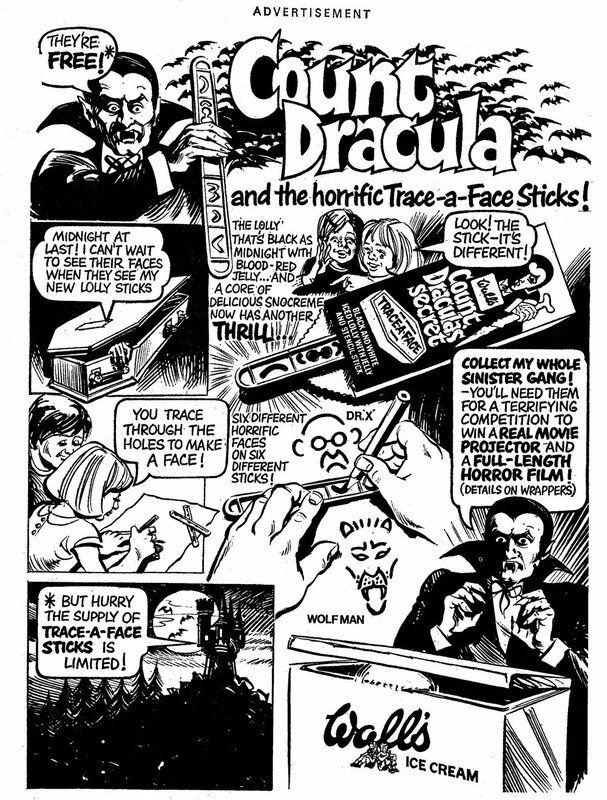 This is a follow up post from a lolly themed one I did a few weeks back – for that one (which includes other ads for ‘Count Draculas Deadly Secret’, go here. 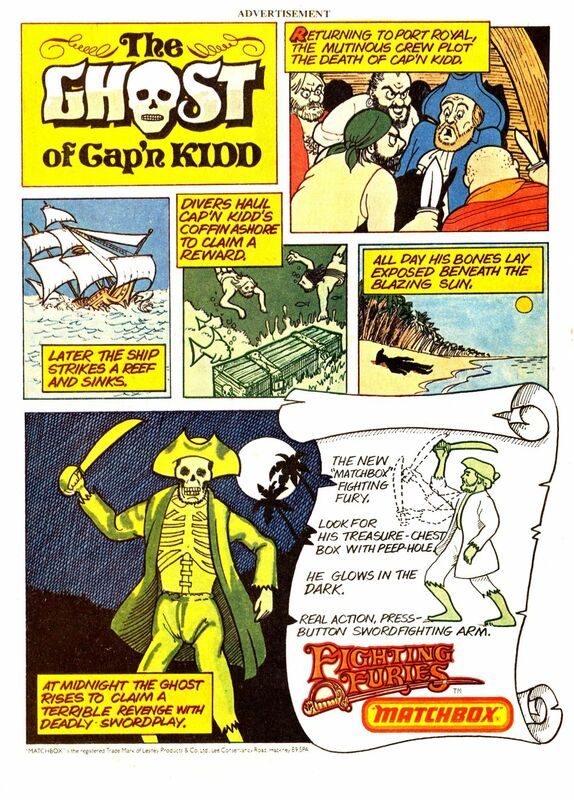 I talked about Fighting Furies in an earlier post and briefly mentioned the ‘Ghost Of Cap’n Kidd’. 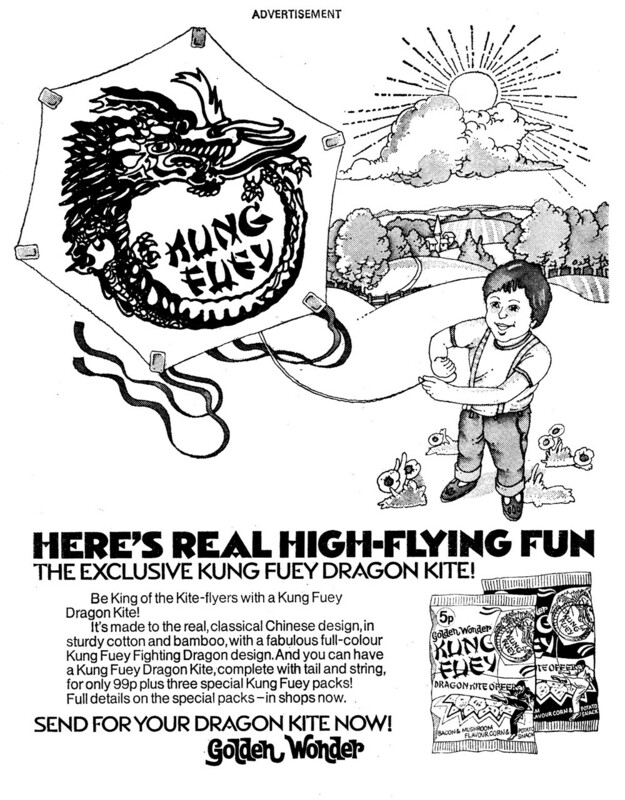 Well, there he is (above) in an advert from the pages of Action comic, issue 10, dated the 17th of April, 1976.